Right now a historical area on the shores of Howe Sound is being revitalized with the emergence of the upcoming Woodfibre LNG Project. 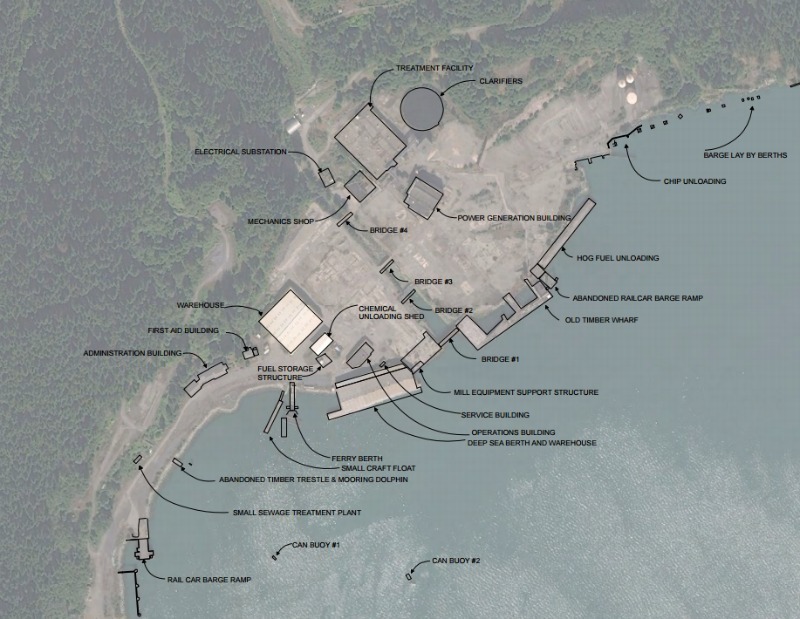 The project consists of a plan to build a modestly-sized liquefied natural gas (LNG) processing and export facility at the former Woodfibre pulp and paper mill site, about seven kilometres southwest of Squamish, B.C. Looking at the site now, the pulp mill equipment is long gone, its two remaining warehouses have fallen on rough times, and, trees are growing where there used to be family homes. The site was chosen for the Woodfibre LNG Project because of its existing infrastructure and because reusing an old industrial site can help a new project minimize its environmental footprint. 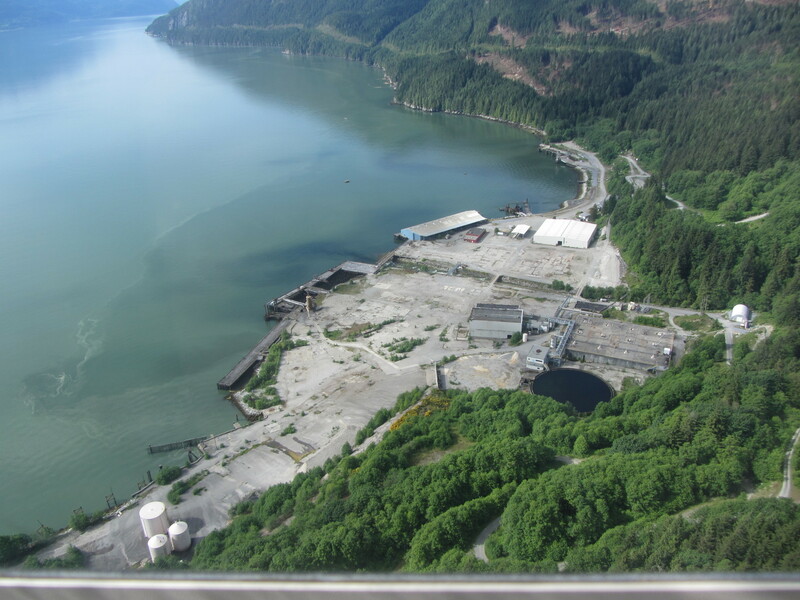 Woodfibre comes equipped with a deepwater port, access to an existing pipeline, which will be expanded, and is already zoned industrial by the municipality of the District of Squamish. 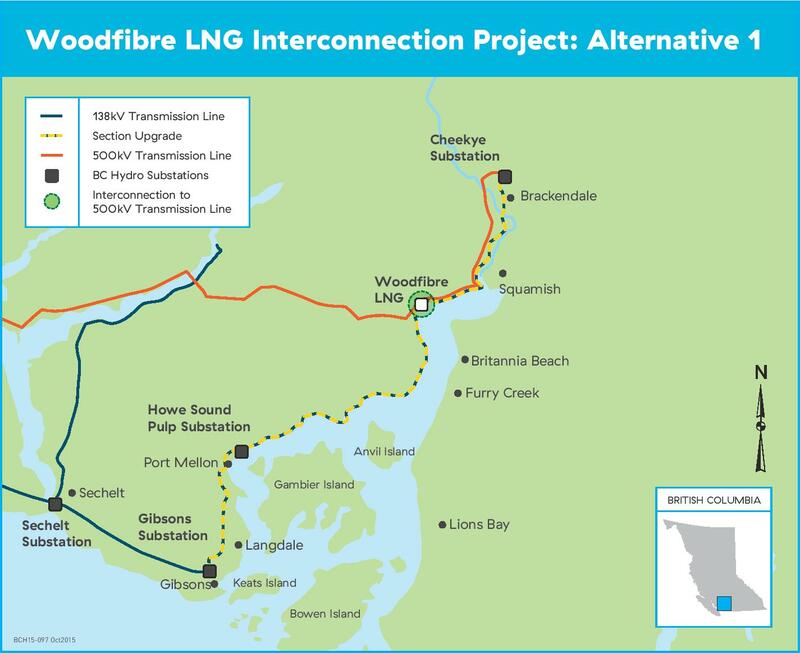 Woodfibre LNG Limited has gone far beyond what is required by the regulators for community consultation. The site had to be cleaned up to modern industrial standards when it was bought by Woodfibre LNG Limited, and the company is planning more clean-up along with the creation of green space on the site. 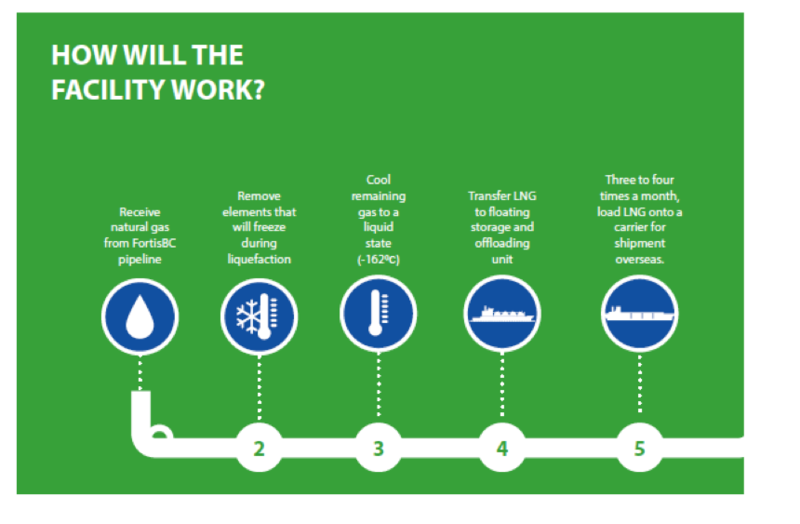 Here’s what Woodfibre LNG is doing to revitalize Howe Sound. Even in its early building stages, Woodfibre has access to a natural gas pipeline and will be powered by electricity from BC Hydro. This decision resulted from numerous community consultations in which Squamish residents voiced concerns about direct emissions from the project. By powering the Woodfibre facility with electricity instead of natural gas, GHG’s will be reduced by about 80% making it one of the cleanest LNG facilities in the world. The Woodfibre LNG Project will create more than 650 jobs for each year of construction and an additional 1,080 jobs (indirect and induced employment) during the two-year construction phase of the project. The facility will deliver programs to support Aboriginal employment and contracting opportunities, skills training and education opportunities. Woodfibre LNG Limited will also deliver a local hiring and training strategy, meaning qualified local residents will be hired first, then trained. A business directory has been created to ensure that qualified local companies are first in line for contracts. Woodfibre LNG Limited officially became the owners of the Woodfibre site in February 2015. As part of the purchase, it was cleaned up to modern industrial standards. An asbestos disposal area has been closed off. Tonnes of sediment and wood waste have been remove from the shoreline, improving the fish habitat, and there are plans to remove 3,000 creosote coated piles which can be harmful to fish. 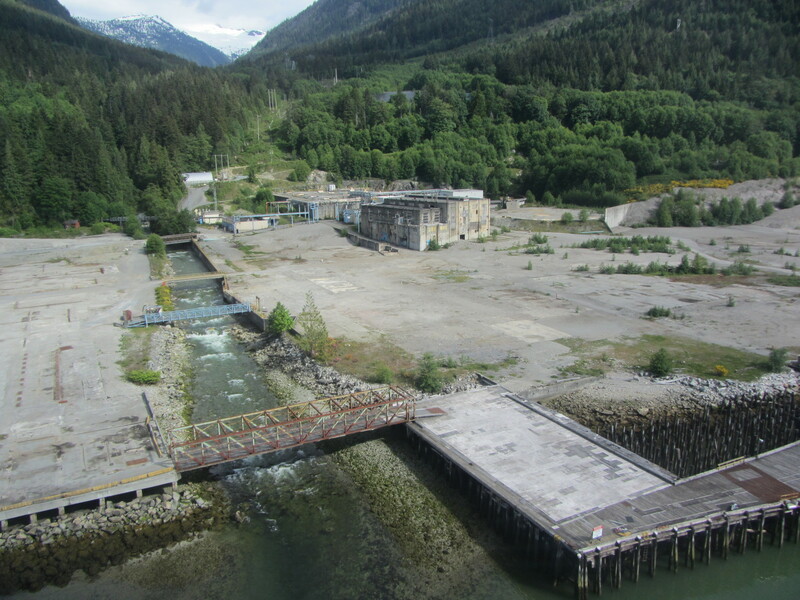 The Woodfibre site is located on the traditional territory of the Squamish Nation. The Squamish Nation has established its own independent environmental review process, which Woodfibre entered into more than two years ago. This review was conducted by the Squamish Nation and their environmental consultants. The process involved community consultation and resulted in the Squamish Nation Council awarding a conditional environmental approval of the Woodfibre LNG Project. The resulting environmental agreement between the Squamish Nation and Woodfibre LNG Limited is believed to be one of the first of its kind in Canada.